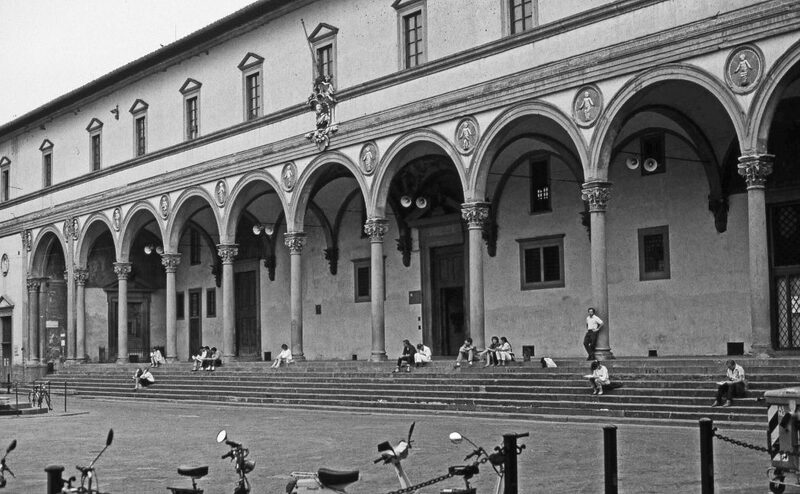 If you are traveling in Florence and suddenly find yourself or someone you know in need of a hospital, make sure to keep these tips in mind to make your visit less stressful as this process can be exhausting, especially for foreigners. All public hospitals are listed in the yellow pages under Ospedali, or you can find private hospitals under Case di cura private. Normally public hospitals will provide both emergency and non-emergency services. Private hospitals are sometimes harder to get into and are more expensive. Finding hospitals that are staffed with fluent English speakers can be difficult, however you can most likely receive help with translation at any hospital you visit. Insurance is another hassle people don’t like dealing with while traveling. All foreigners in Italy have the right to be treated in an emergency, even if they don’t have insurance. If you visit the hospital for something non-emergency related and you don’t have an international health insurance that covers you, you will have to pay upfront before you receive any kind of treatment. If you are looking to get an insurance that will cover you while abroad, there are many affordable plans you can find online. If you are planning a long stay in Firenze, it would be wise to make sure your provider would cover you just incase anything were to happen. If you are having trouble choosing a hospital, below is the complete list of the hospitals in Florence.